As a design resource, we know the effect that time constraints for building and remodeling projects have on managers, designers, and architects. While we prefer that you consult with a knowledgeable sales rep at a local Florida Tile dealer or distributor, we realize that some things can’t wait. Therefore, we have made our collections available to you through our sample program. Whether it is for a residential or commercial project, we want you to specify a Florida Tile product and we want to provide all the resources needed to accomplish that. Limit to 3 samples per day. All orders placed before 12 noon EST will ship the following day. A variety of sizes and colors can be ordered through this program, however the maximum size we can ship is 24x24. The tiles will be pulled from the sample warehouse and not from the general inventory of the National Distribution Center, therefore shade and caliber may not reflect the current inventory. If you need a format that is larger than 24x24, a decorative piece, trim piece, or mosaic, please contact your local sales rep or consult our store locator. Samples are shipped the next business day via UPS ground and generally have a 2-3 day delivery time, depending on location. Since we ship free of charge, we do not have an expedited delivery option. If you need samples expedited, please contact your local sales rep or consult our locator to find a store near you. 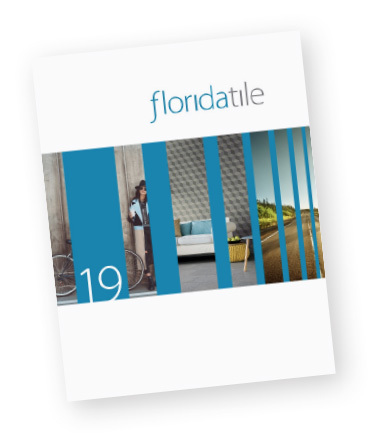 By placing a sample order, you are giving consent for a Florida Tile represenative to contact you regarding our products.